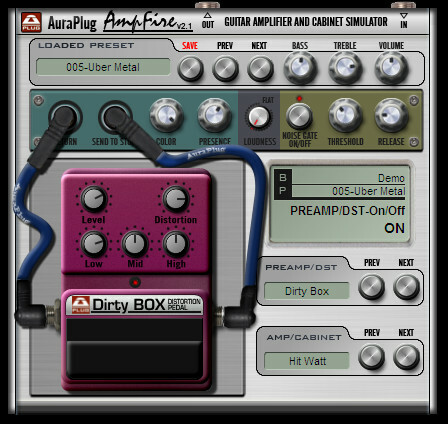 AuraPlug has released version 2.1.3 of AmpFire, an effect plug-in designed for metal guitar players. AmpFire is a preamplifier, distortion, power amplifier and speaker cabinet simulator in one. AmpFire does not contain effects (except for an input Noise gate). We focused on guitar-sound and low CPU usage when designing AmpFire. 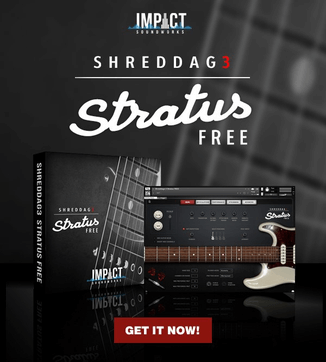 Plugins deriving from other manufacturers are easy to add to post-AmpFire VST series. 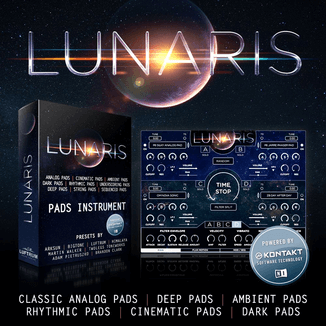 Countless VST effects are available for this. Added MIDI Program Change support. 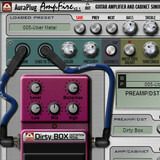 AmpFire is available to purchase as a VST effect plug-in for Windows PC for 40 EUR.